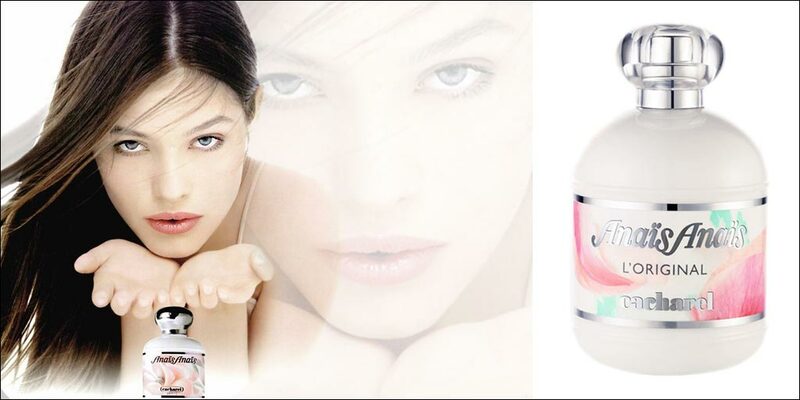 Anais Anais Eau de Toilette is the first scent by Cacharel and is an ultra-feminine fresh and rich woman’s perfume. 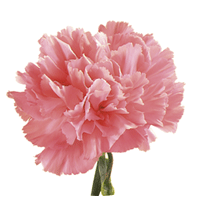 It is inspired by the complexity of a romantic floral bouquet. 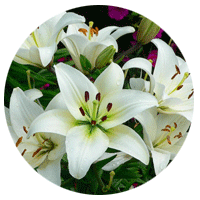 The top note is Orange Blossom and the middle notes are Lily, Hyacinth and Carnation. 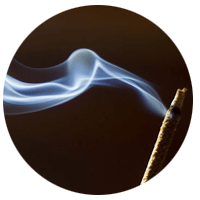 The base notes are Sandalwood and Incense. The predominant note is Lily and this perfume for women is moderate to long lasting. 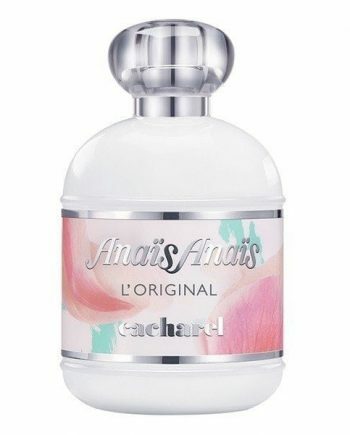 Cacharel Anais Anais was launched in 1978 in a floral white spray bottle and is available to buy online or in-store from Scentstore – an authorised Cacharel UK retailer.